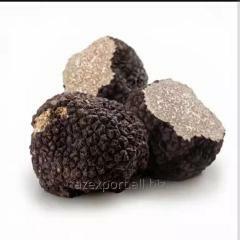 Desert truffle (Terfezia clavaryi) gorws in Azerbaijan during March and May.Sizes are between 30-450 gr.Daily capacity 0.3-2 tons.Lifespan 10-15 days under low temperatura.Packaging 10-25 kg in carton and plastic boxes.Delivery worldwide via air cargo. 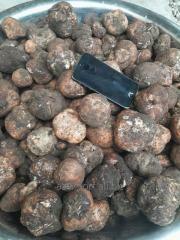 Грибы от компании Azexport Баку (Азербайджан). Каталог товаров - Грибы. Продажа оптом и в розницу. Звоните!